There are many ways to customize your computer. In fact, you can use these customization to prank your friends and family! Here are some of the best pranks you can do. Have a good laugh! Tape the bottom of their mouse. Do this on optical mice. The tape will cover the sensor thus the cursor won’t move no matter how much you move the mouse around. 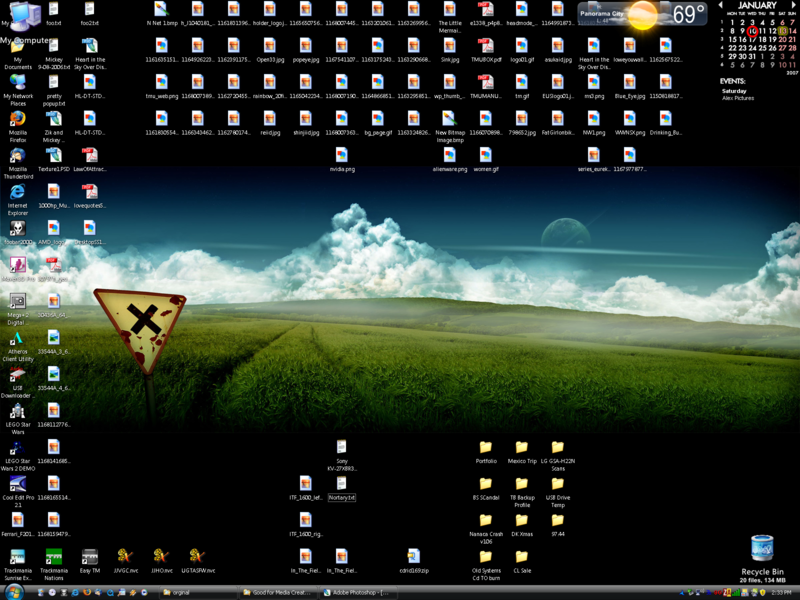 Make their desktop icons disappear. Right click on desktop -> View -> Uncheck “Show Desktop Icons”. How this works is that when your friend types a word, it will automatically be replaced by the word you’ve chosen. This one is sure to get your impatient friends. Change the mouse speed to its slowest by changing the mouse’s properties. You can also make it super fast, but making it super slow is more fun. Swap the keys around the keyboard. Pop the caps off a few keys and swap them around. Swap 1, 2, 3, with 7, 8, 9. Swap B, N, M with F, G, H.
Swap the keys A, S, D, W around. Turn the screen upside down, or sideways. Ctrl + Alt + arrow keys. Experiment which arrow key produces the best display for you. The Blue Screen Of Death (BSOD) is sure to scare anyone. Download the Blue Screen Of Death screensaver and use it on your friend’s computer. You can also set it as a wallpaper. 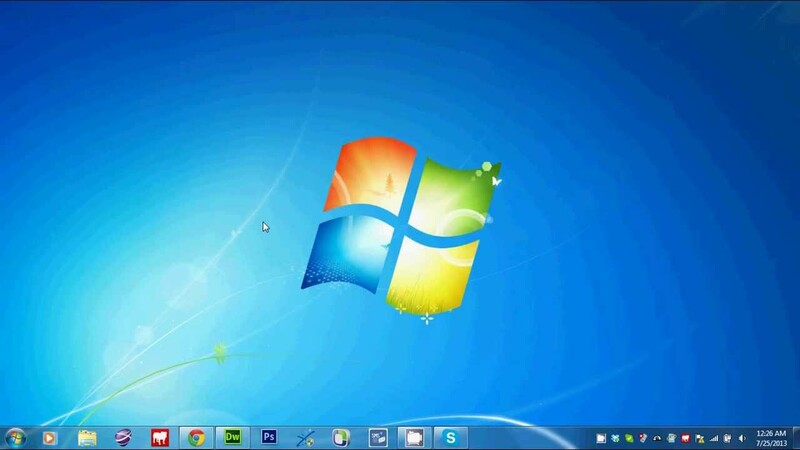 Make sure to hide your friend’s desktop icons as well as the status bar. 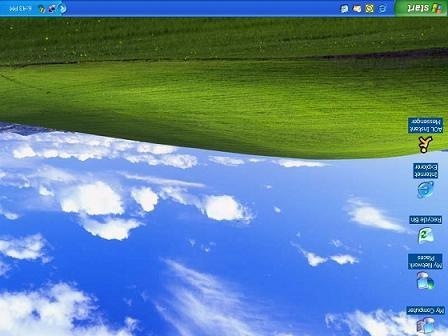 This will only work for a short while but it’s sure to give your friend a mini heart attack once he sees it. Make the computer narrate everything. 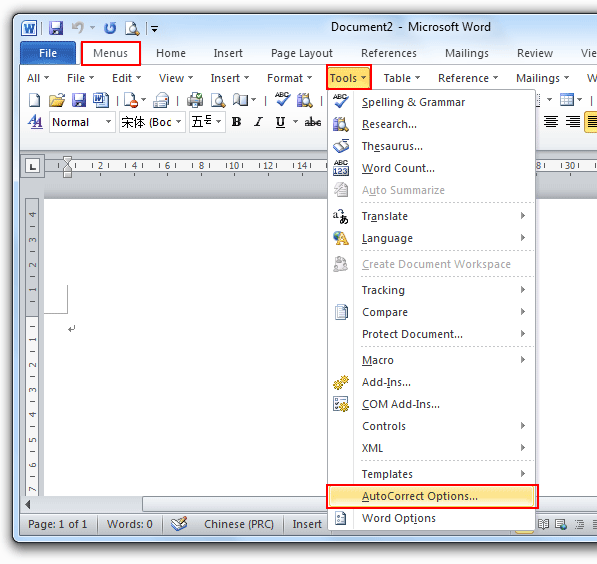 Accessibility features are made for those who need them in order to use their computer properly. However, you can still turn them on even if you don’t need them. 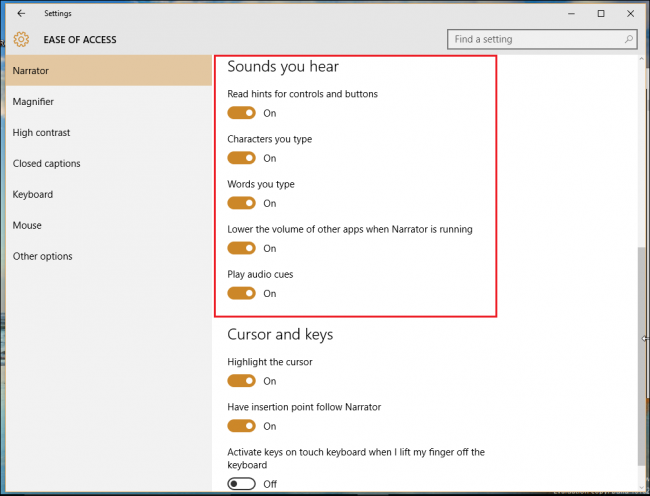 Turn the narrator on and adjust the voice settings to loudest for a maximum effect. This will simply change what your friend’s display looks like. Use the same keys to return to normal. Or you can let you friend figure out how to do it. 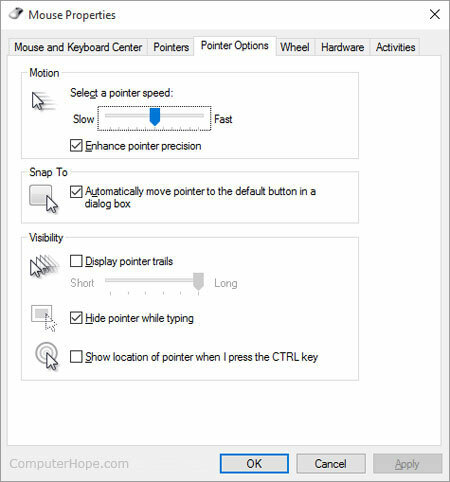 You can change the mouse pointer to any other cursor you want. The busy icon is probably the most effective. Assign an unusual sound to as many common events as you can. Error, logoff, and fail sounds are the best to mess around with. Schedule a program to launch every five or so minutes. This trick is probably the hardest to set up but it’s also the one with the most power to annoy. Control Panel -> Administrative Tools -> Task Scheduler -> Action -> Create task. Give your task a name (whatever you want). Triggers -> New -> Advanced settings -> Check “Repeat task every…” -> Select number of minutes you want on the dropdown menu -> Ok. Actions -> New. The dropdown should default to “Start a program.” Leave it at that. Browse for the program you want to start. Something like Solitaire or Paint is a good bet. Click on Ok. Click on Ok again in the next window. The program you selected will now launch every few minutes.